Also called ashy cranebill, this semi-evergreen herbaceous perennial is native to the Pyrennes. It is a member of the Geraniaceae family that also includes the common bedding plant called geranium but that belongs to the genus Pelargonium. The low growing plants form mounds of grey-green foliage with leaves that are up to 1 ½ inches long and have five to seven wedge-shaped lobes divided almost to the base. The cup-shaped flowers are about one inch across, purplish pink with dark centers and veins, and appear from spring into summer. 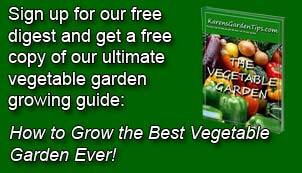 Several outstanding cultivars are available that vary in color from white to magenta. 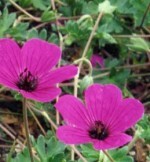 The low growing habit of the plant makes it useful at the front of the border, as a ground cover, and in rock gardens. Plants do better in the cooler part of their range.